The Central Bank will not bail out or provide liquidity to any distressed commercial bank as this is likely to encourage the trend of mismanagement of financial institutions, Bank of Uganda Governor, Tumusiime Mutebile has said. 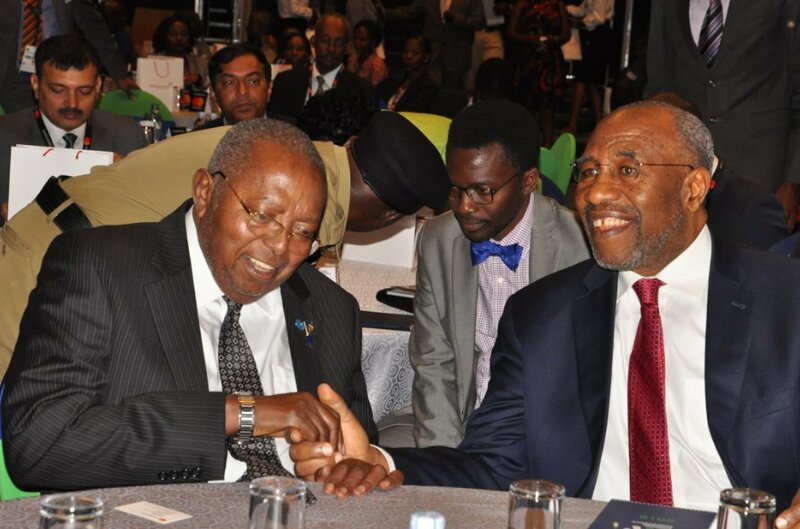 Mutebile said that for the regulator to give liquidity to struggling (undercapitalized) banks as a measure to improve their financial health is extremely dangerous. He was speaking during the Annual Bankers Conference held Tuesday at Kampala Serena Hotel, an event that brings together banking institutions, regulators, and other experts in the financial sector to discuss issues and trends that shape the sector. This year’s conference themed ‘Financial Sector Stability: Managing Risk in a Growing and Fast Changing Environment’ was also attended by Prime Minister, Dr Ruhakana Rugunda and Finance Minister, Matia Kasaija among others. 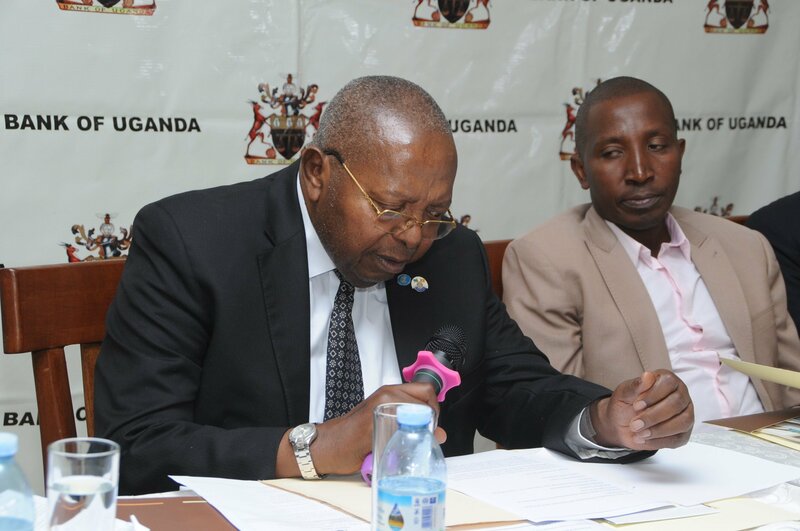 Drawing from the resolving of distressed Crane Bank by Bank of Uganda (BOU) in 2016, Governor Mutebile said that BOU’s intervention was appropriate, downplaying critics who argued that Crane Bank ought to have been capitalized by the regulator. “The Bank of Uganda has no obligation at all to bail out a distressed bank by providing it with liquidity support in the hope that it will some how be restored to financial health,” noted Mutebile during the conference. Such an option, he said, “would be extremely dangerous” adding that “it would allow a distressed bank to continue to be mismanaged in the same manner that caused it to be distressed, thereby incurring further losses at the taxpayers’ cost”. 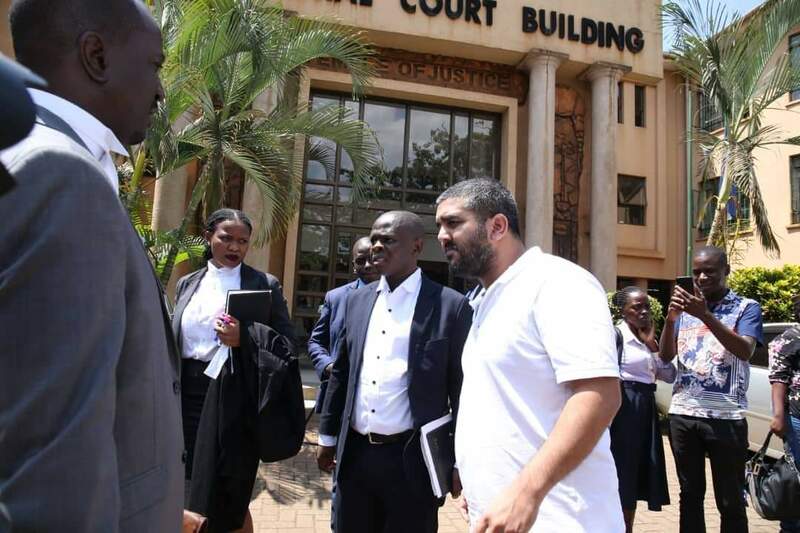 He argued that bailing out such a bank would imply to players within the financial sector that mismanagement of an institution carries no consequences for the owners and managers which he said undermines the financial system. “A fundamental tenet of prudential regulation is avoidance of regulatory forbearance which allows a bank to continue operations normally when it can’t meet minimum capital requirements or it has problems in management”. An inventory of assets and liabilities discovered that Crane Bank was massively insolvent with a core capital of -240bn as a result of mismanagement and alleged fraud. In January 2017, DFCU Bank took over Crane Bank. 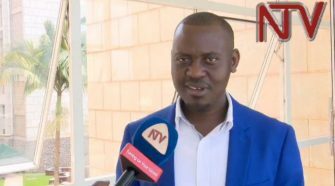 “The notion that Crane Bank would have been rehabilitated by the owners, the same people who were at least partly responsible for it’s failure, if only BOU had provided liquidity support was we believe completely untenable,” he said. 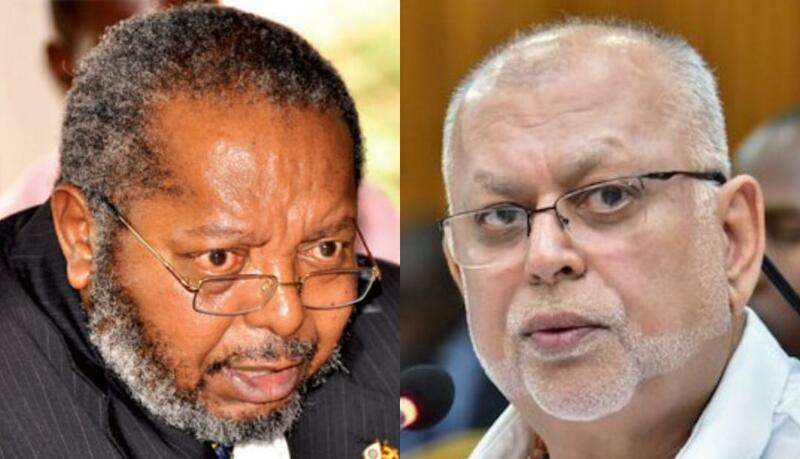 In order to protect the interests of the depositors as well as minimize Crane Bank’s losses, Mutebile said, the Central Bank had no other option other than take it over and resolve it. While Bank of Uganda has equally been faulted for its failure or delay in detecting the insolvency of an institution that was the third largest bank in Uganda, Mutebile argued that such criticism should be realistic with what supervision can feasibly deliver in a market oriented financial system. “It’s not possible for the regulator to detect all incidents of fraud because they are often concealed from external auditors and regulator,” he said. 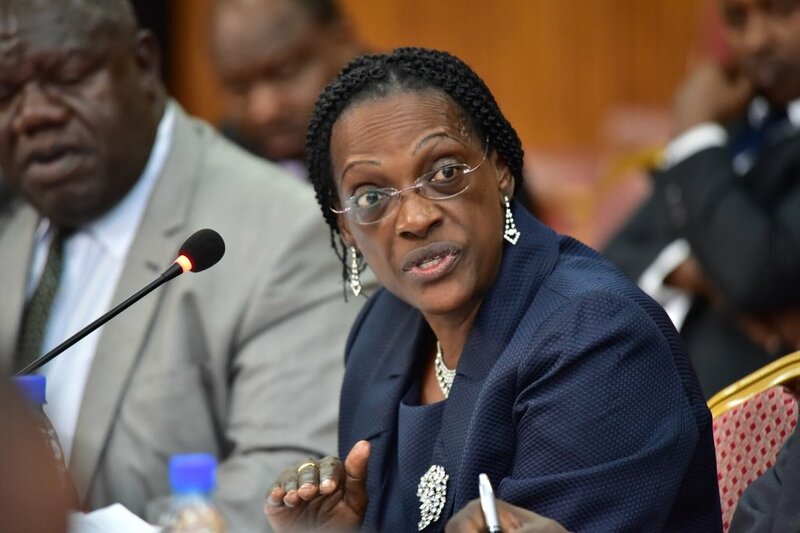 He said that BOU can not guarantee that no bank will ever fail but that it can ensure timely interventions to protect depositors’ funds and that when a bank fails, it gets resolved quickly without undermining the stability of the financial system. Since 2010, BOU has intervened in a total of 5 banks, closing 3 of them and taking 2 others in temporary statutory management. In none of the 5, the Governor said, have depositors lost their money.